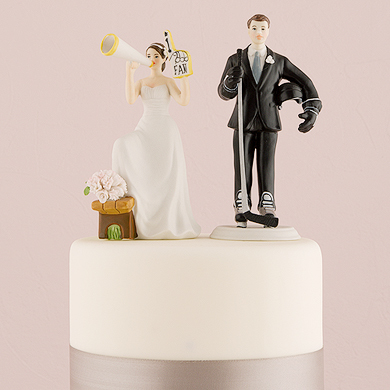 View cart “Exasperated Caucasian Bride” has been added to your cart. 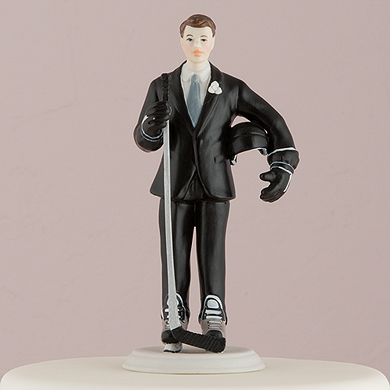 Let your groom’s passion for ice hockey be expressed with this cake topper figurine. 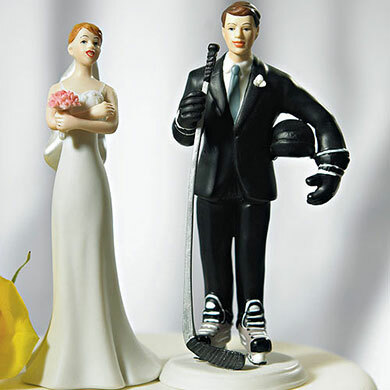 Mix and match with any bride to create a truly unique couple. Made for porcelain and hand painted.